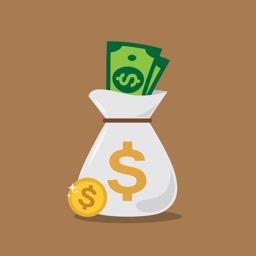 Are you planning your first SIP investment or Stock investments to achieve your future goals? 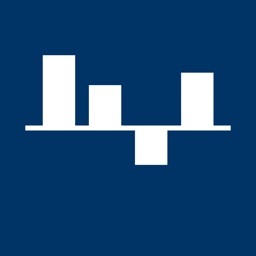 or you are an existing investor who loves estimating the future returns of investment? 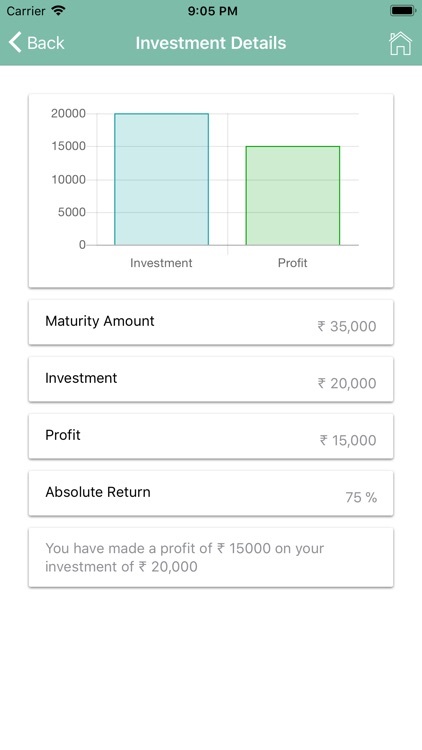 or you simply want to know at what percentage your investment has to grow to make you crorepati in 10 years? If so this app is made for you. Long Term and Short term investors can use it to estimate your SIP returns, profit or loss, growth rate and future value of your investment. 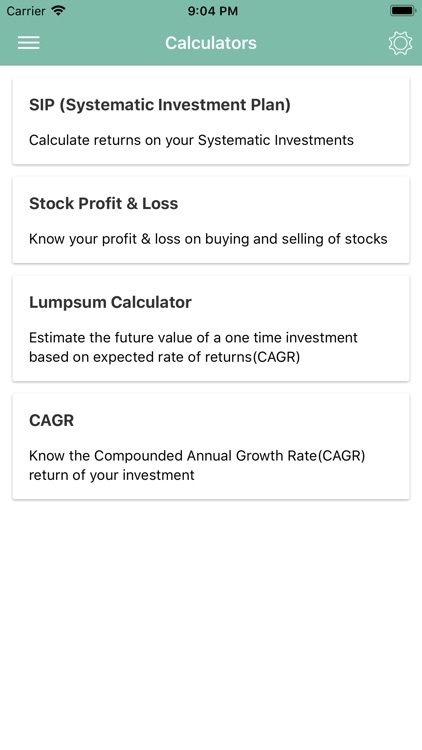 Investment calculator has the simplest SIP calculator, Lump sum investment, CAGR % and Stock Profit calculators. 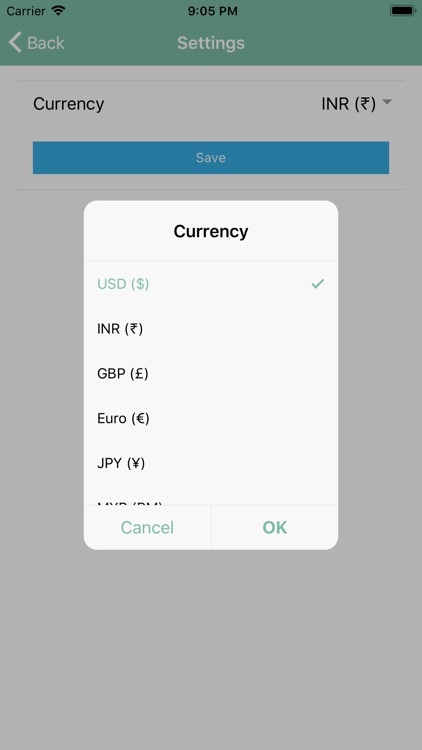 You can customize your currency symbol by visiting settings. 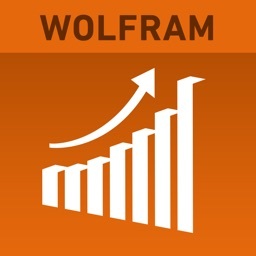 Currency symbols USD($), INR(₹), GBP(£), Euro(€), JPY (¥), MYR (RM), CNY (¥), ZAR (R), RUB (₽), KRW (₩), AED etc are available. Investment in Mutual Funds and Stocks via SIP over long term makes use of power of compounding and volatility in market to maximize the returns. 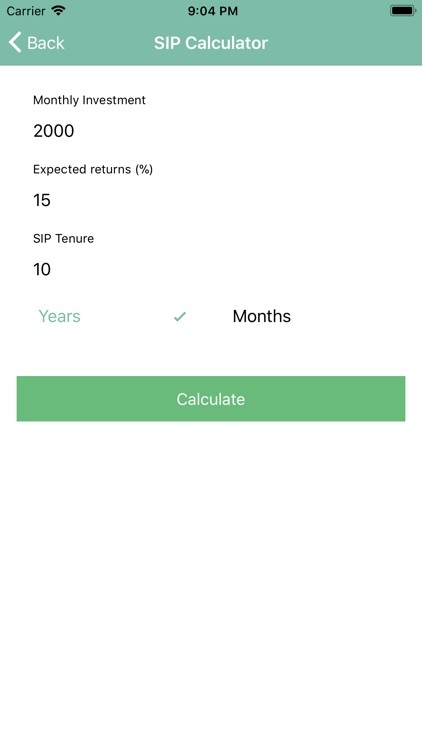 With this app you can easily estimate the expected returns of your SIP over a period of time with a projected rate of return. 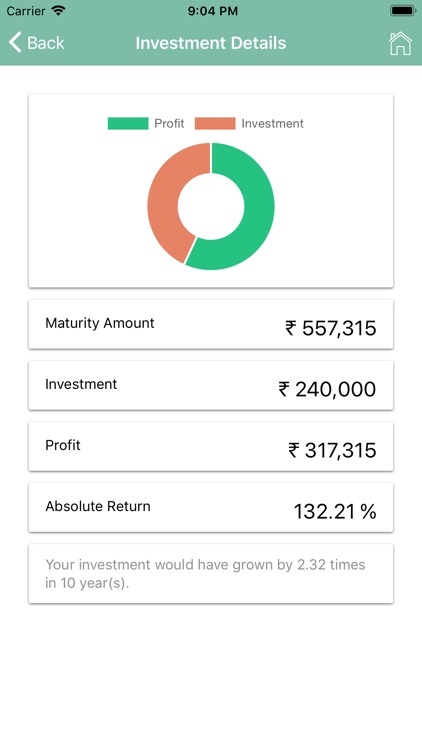 Investors can use this calculator to find the future value(end value) of any investment over a period of time considering it grows at a constant CAGR. 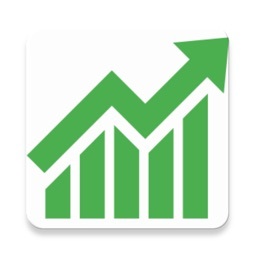 Investors can use it to find the growth rate of any investment over a period of time, like mutual funds, stock price growth etc. 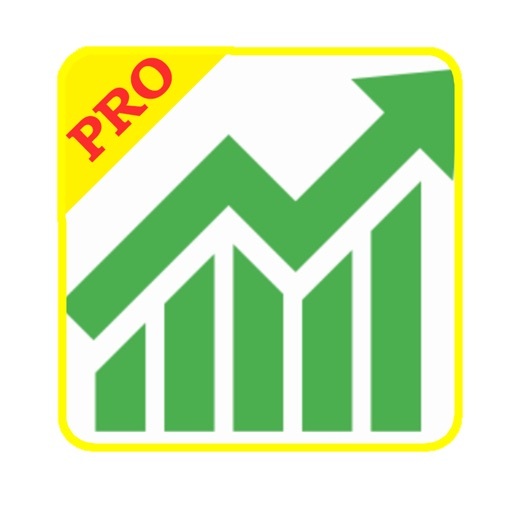 P & L Calculator is for you to calculate the profit or loss and absolute return (%) on your investment. 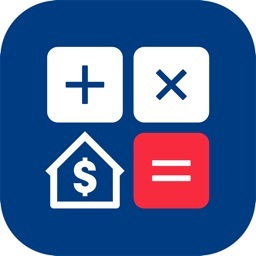 Looking forward to add more calculators. Meanwhile if you like it, write your valuable suggestions in review.